Just Romantic Suspense: Merry Christmas! Happy Holidays! ‘Tis the season… for reading!!! Merry Christmas! Happy Holidays! ‘Tis the season… for reading!!! If you like romantic suspense with some adventure and unexpected twists, read my More Than Treasure series: Stolen Hearts, Something To Treasure and Treasured Hearts. My newest release, the last book in the series, Treasured Hearts is now available in ebook and paperback! Spies, weddings and new beginnings… Ready to get back to work after a long leave from their PI business, Simon Fisher and Cammie Adams take the first case that comes their way. Someone is selling Mr. Wentworth’s company secrets and it’s up to them to find the spy. But when they get their answer, they uncover much more than company espionage. After attending recent family weddings, Simon has become an expert at dodging Cammie’s hints about giving her a certain piece of jewelry he has always secretly feared. Simon doesn't know how long he'll be able to keep his girlfriend satisfied without giving her the one thing she still desires. As they work their case, will Simon and Cammie discover another fortune or will they see that the greatest treasure of all is the one they already have…love? 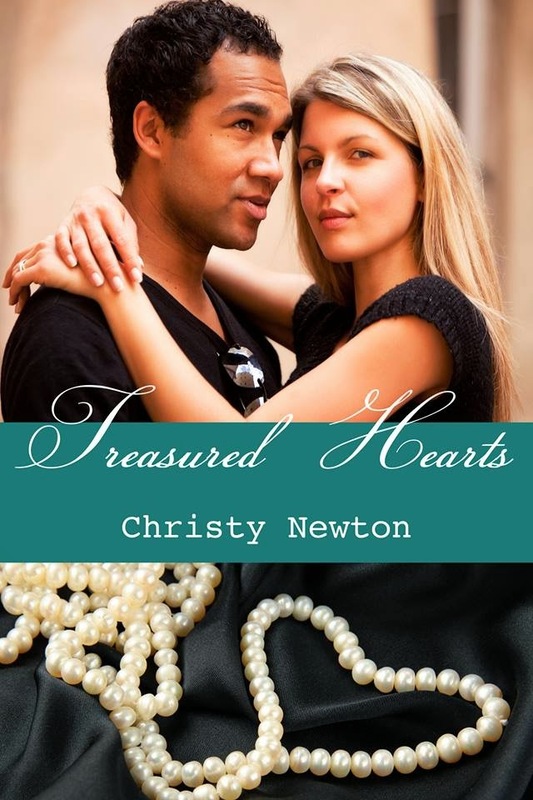 “Treasured Hearts is a beautiful ending to Simon and Cammie's story!